The association of 3D Printing has found some interesting domains for sale by one of our members. 3Dfiledesigns.com and 3d file design.com are on sale at a trusted broker SEDO.com. The small investment can help companies with complicated or non-intuitive URL’s be found easier on google. sales side: you’ve worked my clients well, where are YOUR clients? Quick Marketing Video What Do We Do About Sales Compensation? Here is a quick Marketing Video that talks about the key rule in sales compensation: KISS: keep it simple, sales manager! Take a look here for more marketing videos. 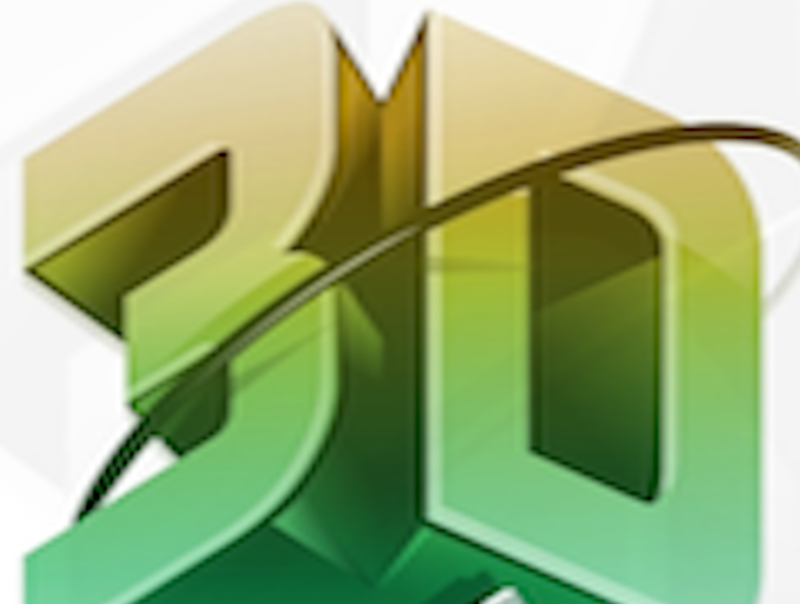 3D Printing News And 3D Printing Disruptions When Will It End? In an interesting study by Accenture, the disruptive effects of 3D Printing are actually being monetized. According to Cisco Systems Inc., there is an estimated $14.4 trillion in digital disruption dollars up for grabs between now and 2022. This makes it more and moire necessary for 3D Printing entrepreneurs to understand the business of 3D Printing. Accenture believes that digital supply networks are the backbone of this new ecosystem: worldwide conduits that streamline and accelerate the exchange of products, materials, components and (perhaps most important) information. We also believe 3D printing is an ideal illustration of the digital supply network’s vast potential. 3D Printing And Logistics Where Is The Disruption? According to our fiends ant Ernst And Young, 3D Printing is affecting all industries in different ways; The logistics sector, however, is experiencing particular disruption. The impacts are two-way: manufacturers will be able to 3D print products closer to their customers, on demand, so reducing logistics costs. This will influence the entire logistics and transportation industry, requiring it to adjust its business models. As 3DP technology advances swiftly, many global logistics players are considering its impact and how it will influence their future approach.